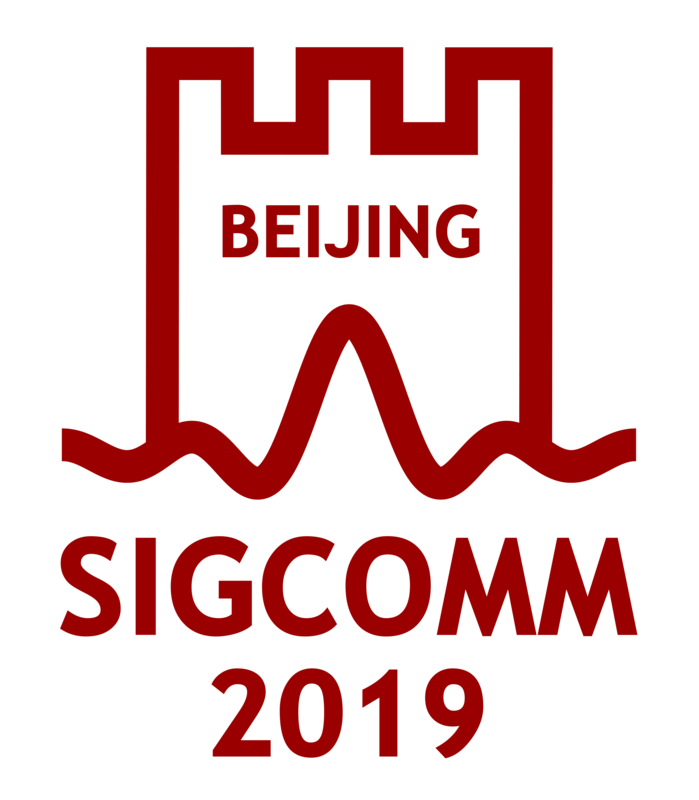 Nominations for the ACM SIGCOMM Rising Star award are due soon! Please see the following link for eligibility criteria, nomination guidelines, and the deadline. With support from the U.S. National Science Foundation and AT&T, ACM CoNEXT 2009 will provide a limited number of grants to students to attend the main conference as well as to participate in the ACM CoNEXT 2009 Student Workshop. Computing for Global Development: Is it Computer Science Research? Rege, which appeared in SIGCOMM 1998. The Community Feedback Session (formerly known as the SIGCOMM business meeting) was held at the annual conference in Barcelona on August 18, 2009. The slides from the session are now available on line here, and a short summary of the meeting will be posted soon. Bruce Davie will be the new chair; Henning Schulzrinne remains Vice-Chair and Tilman Wolf remains Secretary-Treasurer.